The North Island Spa has launched a new spa menu aimed at providing holistic wellness through its exclusive Subtle Energies treatment programmes. 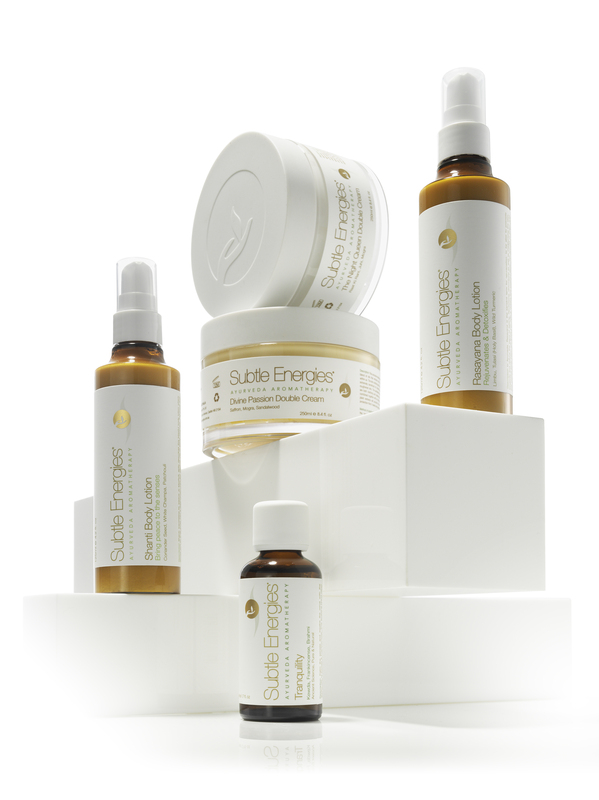 Founded on authentic Ayurveda principles and designed with over 20 years of clinical experience, the Subtle Energies range is created with intent and made to empower. Signature treatments incorporate diverse and skilled techniques, harnessing respected ancient Ayurveda sciences fused with modern massage techniques and an emphasis on the Marmas. 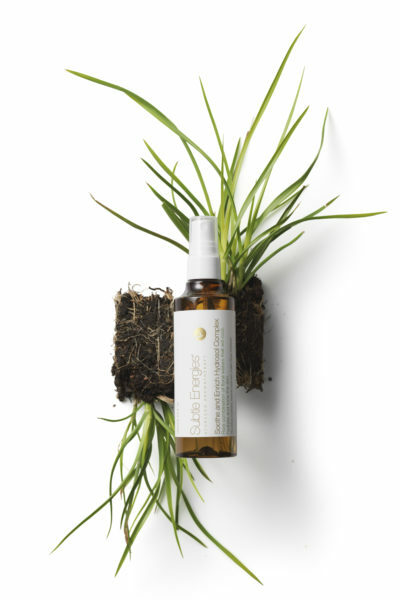 Subtle Energies provide results-based aromatherapy, natural skincare and wellness solutions that address multiple skin and body concerns, whilst delivering high performance results to fortify and balance one’s physical, mental and emotional wellbeing. The award-winning brand was founded in 1993 in Sydney, Australia as a clinic of natural therapies by Farida Irani – an internationally recognised pioneer in Ayurveda Aromatherapy. She has been successful in reviving the science of using rare essentials oils, long forgotten in today’s Ayurveda practices. 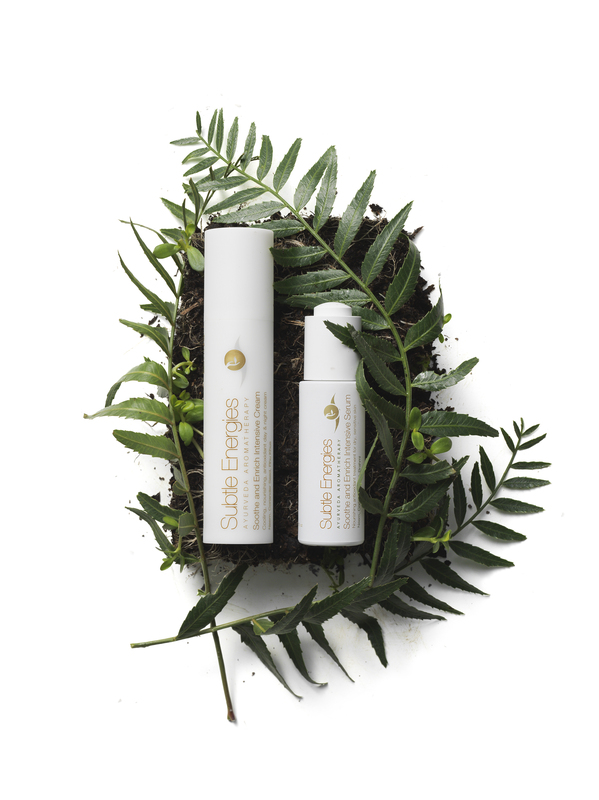 All of Subtle Energies’ oil blends and actives are hand-blended and provide a holistic sensory experience through a truly unique flora pharmacy. 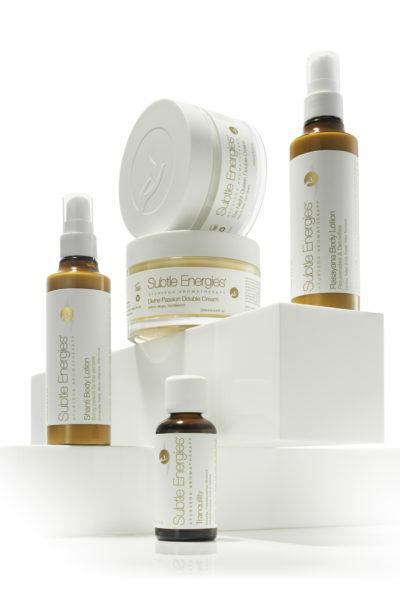 Subtle Energies has a strong connection with providing support to those practising yoga, mindfulness and meditation. 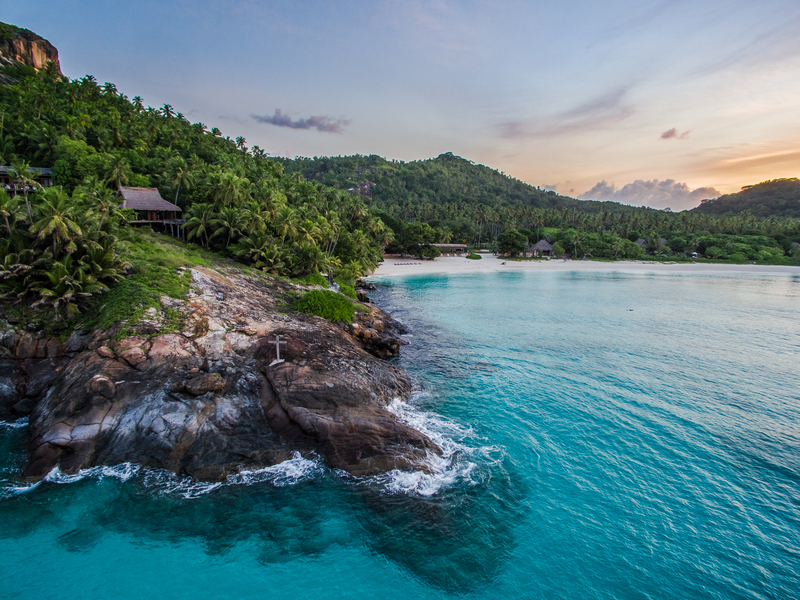 Seamless flow exists at the North Island Spa & Gym, a tranquil oasis perched on the granite slopes of Spa Hill offering ambient wellness with ocean views as therapeutic as its treatments. Click here to view the new spa menu. 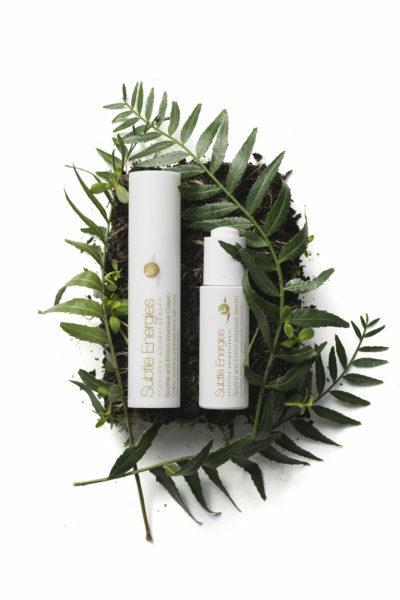 All Subtle Energies products are made in Australia following European standards of natural skincare to create safe, ethical and effective products. The range has been certified by Cruelty-Free International and does not contain parabens, mineral oils, silicones or artificial fragrances.